One month into 2015, I think I have discovered an artist who deserves a wider audience and one that many of us may be talking more about when we write out our Top 10 lists this coming December. 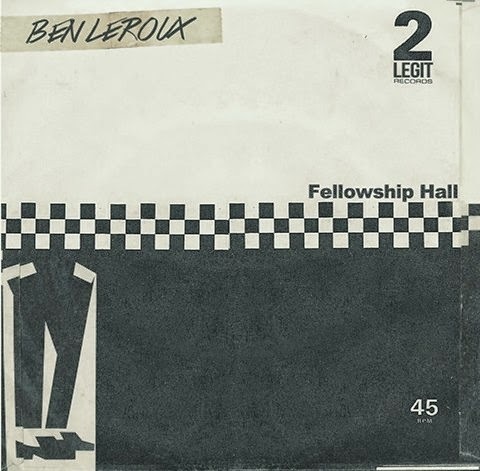 Meet Ben LeRoux, a San Juan, Puerto Rico-based musician and producer (by way of Bridgeport, CT) who has just released a stunning 4-song EP "Fellowship Hall." 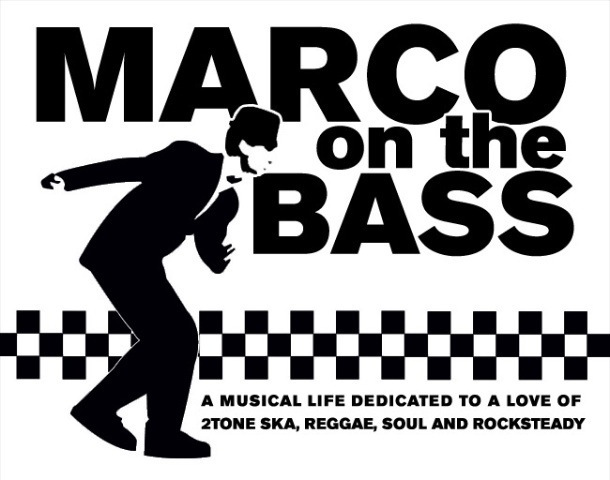 The album, which is available for free on Bandcamp, is a terrific mix of Specials-styled 2-Tone ska (with strong hints of The Slackers and Tim Armstrong's ska projects) and old school 60's reggae instrumentals. Before releasing his new EP, LeRoux has experimented with creating post-modern versions of 2-Tone era classics. Have a listen to his version of The Specials "I Can't Stand It" which contrasts the seething bitterness and bile in the lyrics with sweet synths and keys, as well as his quirky muzak/chip tune take on the Bad Manners gem "Lip Up Fatty."